Finding the best hair dryer for you can seem daunting, but it's actually pretty simple. First, you need to decide your budget: If you blow-dry your hair every day, then it's worth splashing out. Only use a hair dryer on special occasions? Then look to a budget version that will do the job without costing the earth. For those of you with curly hair, you need to make sure it comes with a diffuser attachment so you can enhance your natural wave and not the frizz. If you're a frequent flyer and don't want to rely on the Russian roulette that is the hotel offering, then look to a travel version that's good enough to use whether at home or away. Keep scrolling for our concise edit of the six best hair dryers on the market. Don't want to spend a small fortune on drying your hair (well, the air can do it for free)? 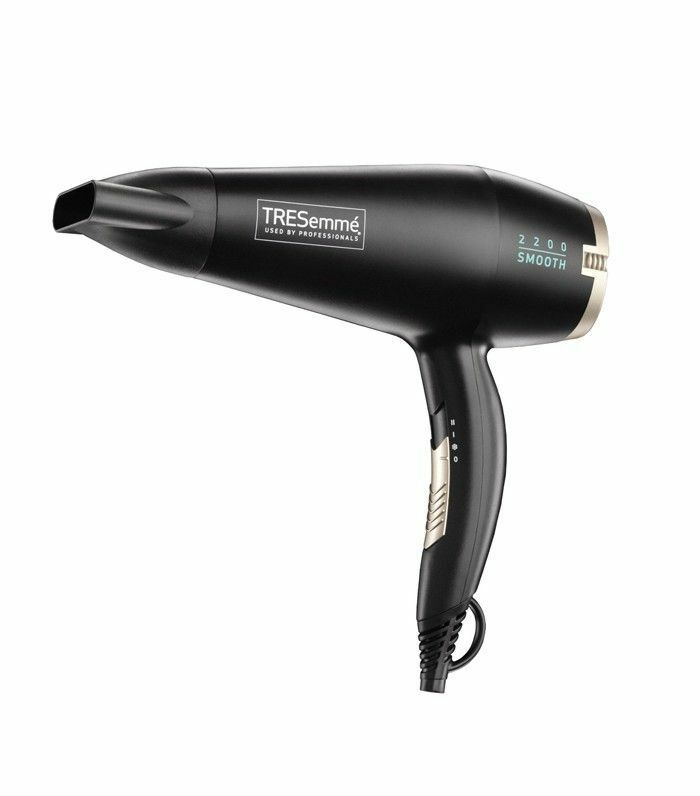 Look to this Tresemmé hair dryer; it has 513 five-star reviews on Amazon, and at 2200 watts, it's super powerful (i.e., fast). 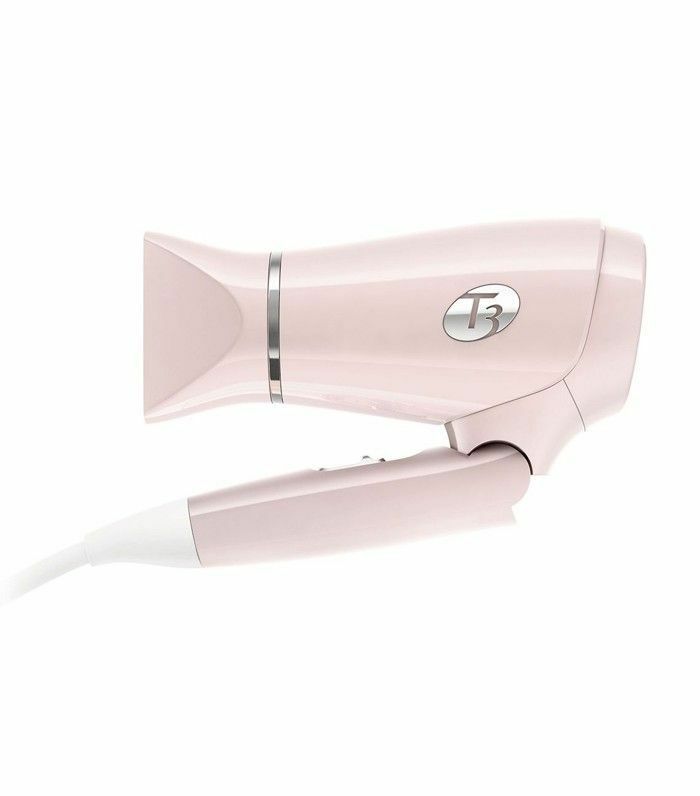 Not only is this the perfect Instagram-worthy pink hue, but it emits "water-scattering negative ions" to speed up the drying time. It also has switchable dual voltage, so you can use it anywhere in the world. Babyliss partnered with Ferrari to create, well, the Ferrari of hair dryers. It's a speed-drying 2400 watts with an impressive 12 speed and heat settings, plus a cold-shot button. 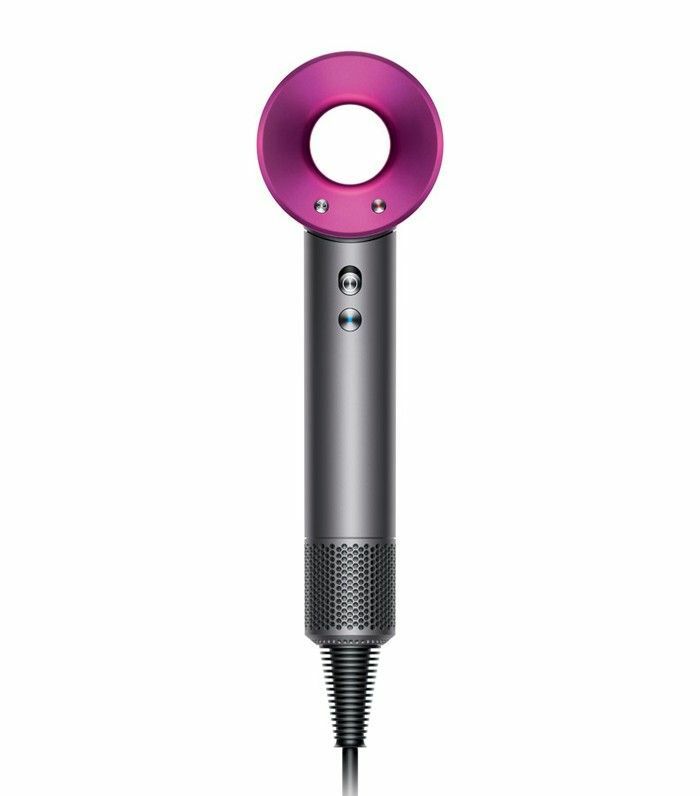 Dyson caused quite a stir last year when it announced it was launching a hair dryer that would cost £300. So what makes it stand out? It's quieter than most, and it measures the air temperature 20 times every second. Why? 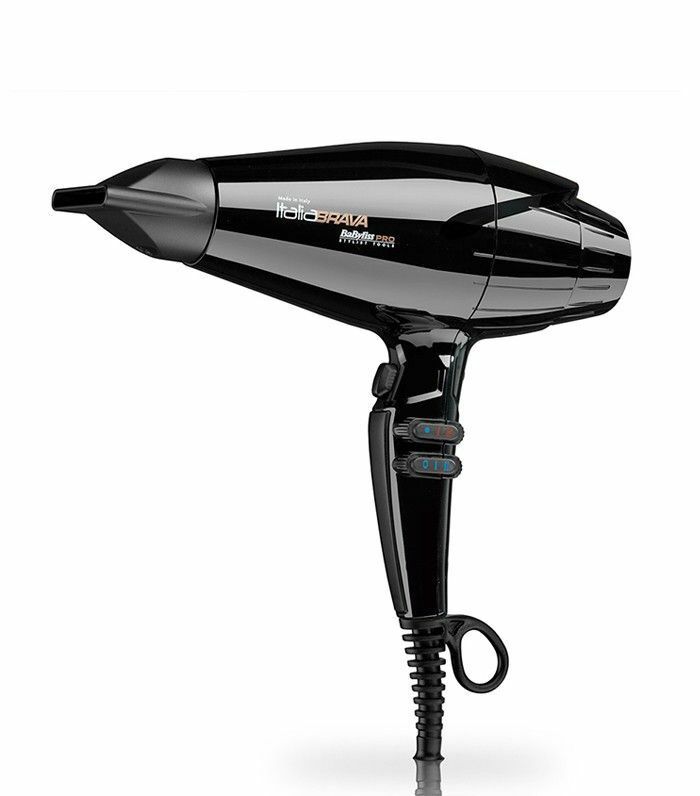 To ensure even heat distribution over the hair for less frizz and a quicker, shinier blow-dry. It comes with a nozzle and diffuser for straight styles or curl enhancement. 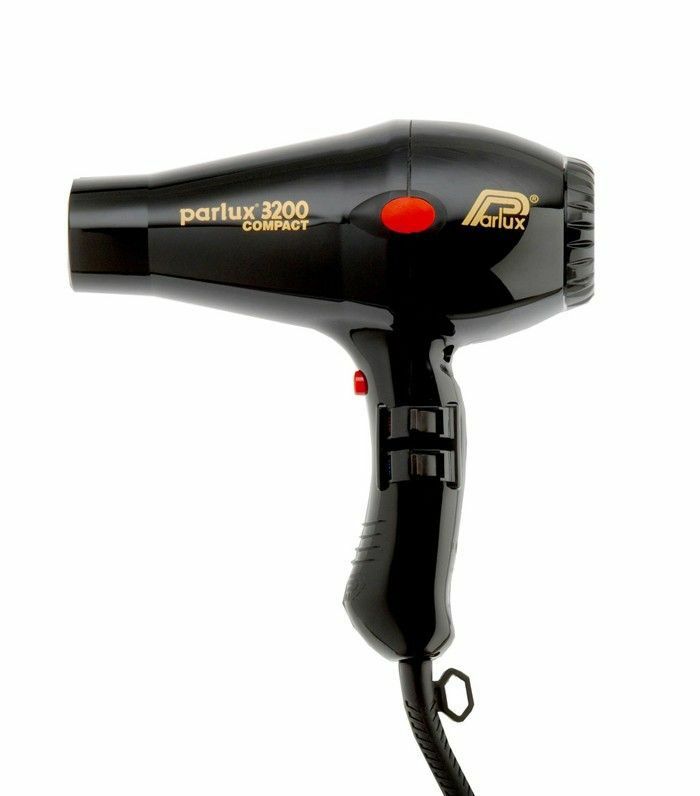 Most hairdressers agree that Parlux hair dryers are up there with the best of them, and, you know, hairdressers know good hair dryers. No-nonsense options, Parlux hair dryers are built to last and dry hair quickly, efficiently and with the minimum of frizz. 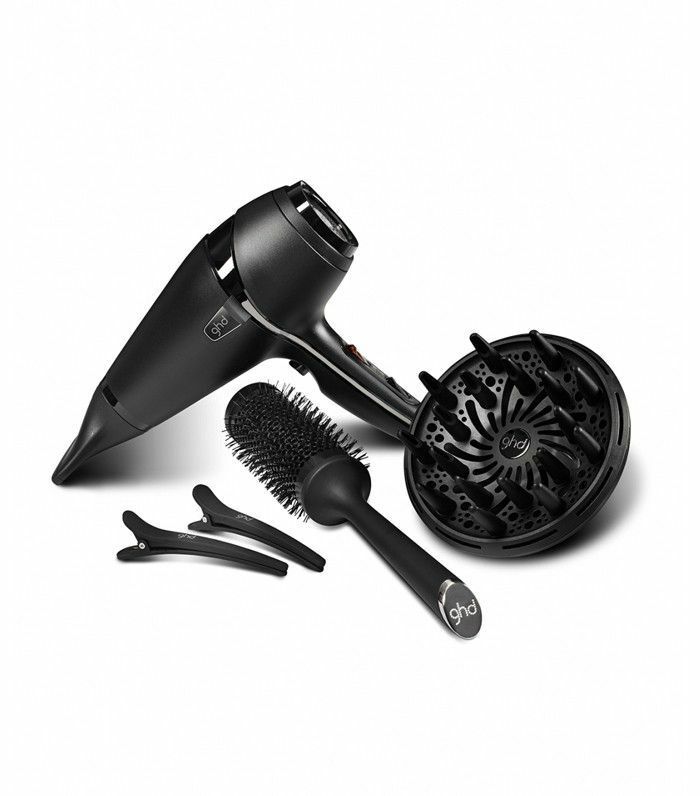 A great buy, this kit comes with hair dryer, diffuser, nozzle, brush and sectioning clips. You know how everyone loves their GHD straighteners? Well, more people need to know this brand produces standout hair dryers too. Hair dry? Now check out our rundown of the seven best hair straighteners.